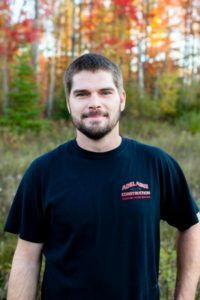 Jesse has been a part of the Adelaine Team since November 2007. He has sharpened his skills to become lead carpenter for our crew and and integral part of our team. When not working, he enjoys fishing, hunting and cultivating hot peppers. 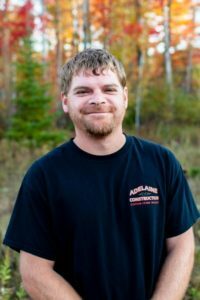 R.J. joined the Adelaine Team in January 2009. He quickly gained the knowledge needed to be a top crew member. R.J. can handle any task and is our chief equipment operator. After work he enjoys spending time with his 4 daughters and ice fishing. Quintin began with the Adelaine Team in December 2014. His specialty shines in the fit and finish with his great patience for perfection. Quintin enjoys quality family time with his daughter and wife when not working. 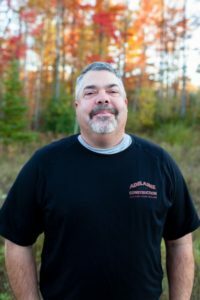 John started with the Adelaine Team in October 2015. He’s continually added to his skill set allowing him to adjust to all facets of construction. John likes to hunt and fish and spending time with his family. 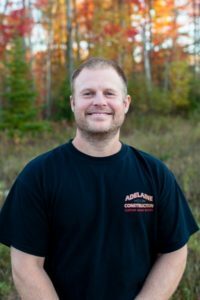 John joined the Adelaine Team in September 2017 and quickly became a crew asset with his existing construction knowledge. John’s reliability and steady pace complement his skills. 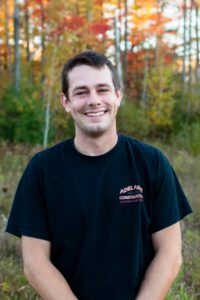 After hours, John coaches grade school sports and is and avid outdoors-man.